Where are the bait fisheries? 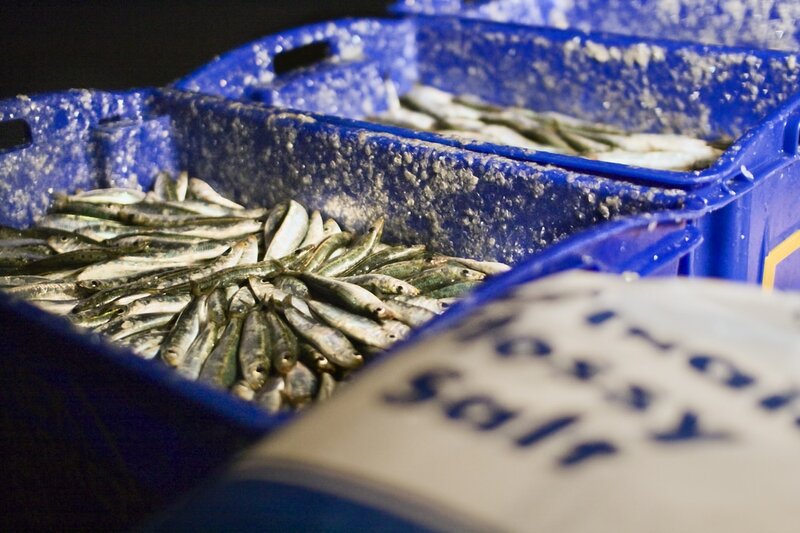 What methods are used in the bait fishery? How are the bait fisheries managed?